This Klairs toner is consistent with the usual style of Klairs products which is simple and eco-friendly. It comes in a black 180ml plastic bottle and I think the black color will help to maintain the effectiveness of their ingredients. I am not a person who is keen on the luxury product, so I am satisfied with this packaging. As you know, Klairs is designed for sensitive skinned girls, so their ingredients should be low irritated. When I look at the ingredients list of it, they already point out the main ingredients for us: Sodium Hyaluronate, β-glucan, Centella Asiatica Extract, and Lipidure. I did some research on these 4 ingredients and write down the functions of them below. Sodium Hyaluronate: The salt form of Hyaluronic Acid, works to retain water of skin, good effect on moisturizing and plumping your skin. β-glucan: An extract from oats, help to hydrate skin, reduce irritation and improve your skin immune system. Centella Asiatica Extract: Exordinary effect on wound healing and anti-inflammation.It also works to increase collagen synthesis and improve skin elasticity. 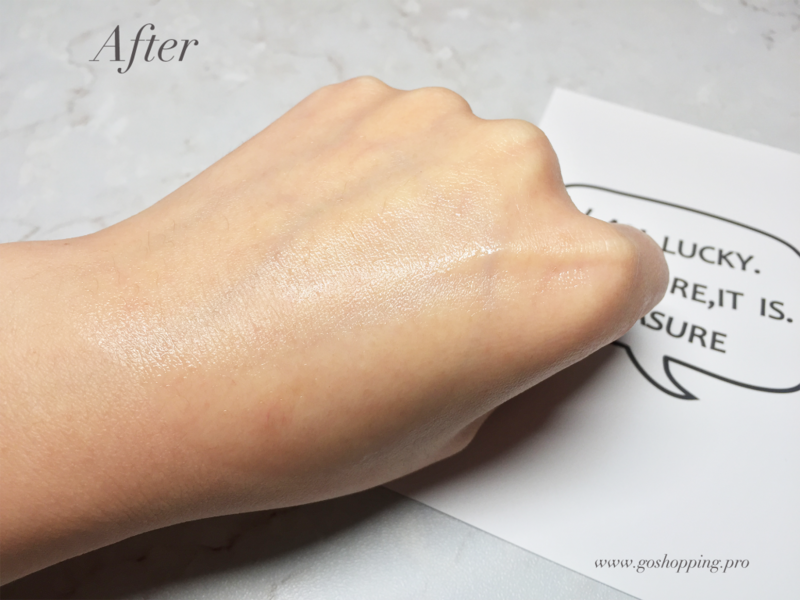 Lipidure: A property that will form a membrane on your skin to prevent moisture loss. 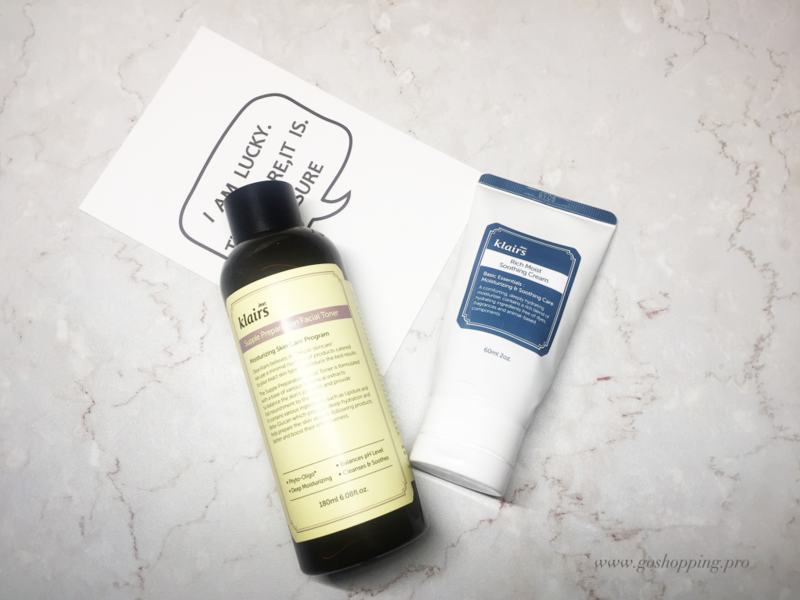 As a whole, the formula here indicates that Klaris company truly makes their effort to create a hydrating, low-irritation, and anti-aging toner for you. 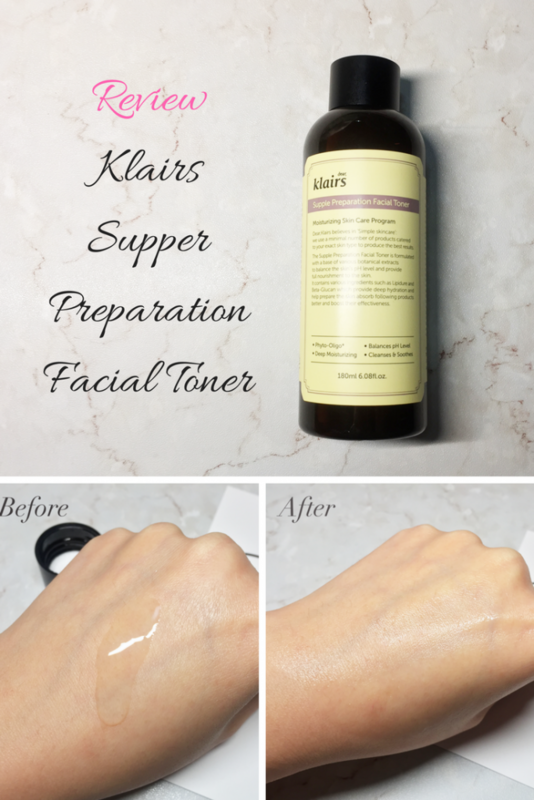 The same as other toners, this Klairs Supple Preparation Facial Toner has two ways to use. You can squeeze 4-5 drops on your palms and apply it all over your face. Another way to use it is to soak it completely in the cotton pad and wipe it over your face. If you want a deeper clean, go cotton pad because it helps to remove dirt and makeups. But for morning skincare routine, you can use your hands only. Besides, for your dry areas such as chin and check, you can apply 2-3 times consecutively to make sure get enough moistures. 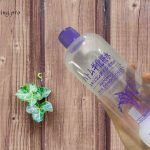 I really enjoy the moment every time I apply this facial toner.The consistency of this toner is between the watery toner and viscous essence. Plus, it absorbs even faster than watery toners. I feel like all the nutrition in this toner can’t wait to enter my skin cells. My skin becomes softer and smoother, not like some toners that will strap your face. In addition, it has a slight herbal scent, it is sometime between lavender and ginseng which works to calm me down. If you say you don’t like anything contains fragrance, I think you will be fine with this toner. Because it is natural and totally not overpowering. 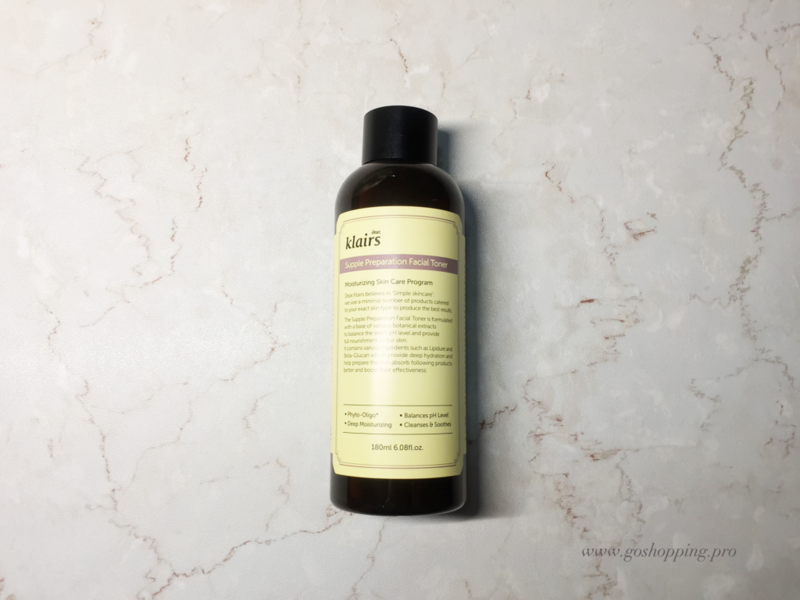 The best part of this product is that it is a toner that not only will not make your skin irritated but also help to clam your irritation or inflammation down in a very gentle way. Moreover, it blends with other skin care product very well and helps to improve the whole moisture level. 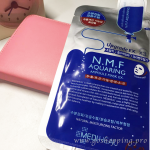 Despite it is designed for sensitive skin, my combination skin face love it too! 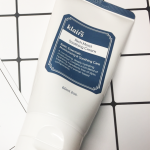 Now I use it with [amazon link=”B00S7A5XC0″ title=”Klairs rich moist smoothing cream” /] together and my skin stays hydrated and soft all day long. 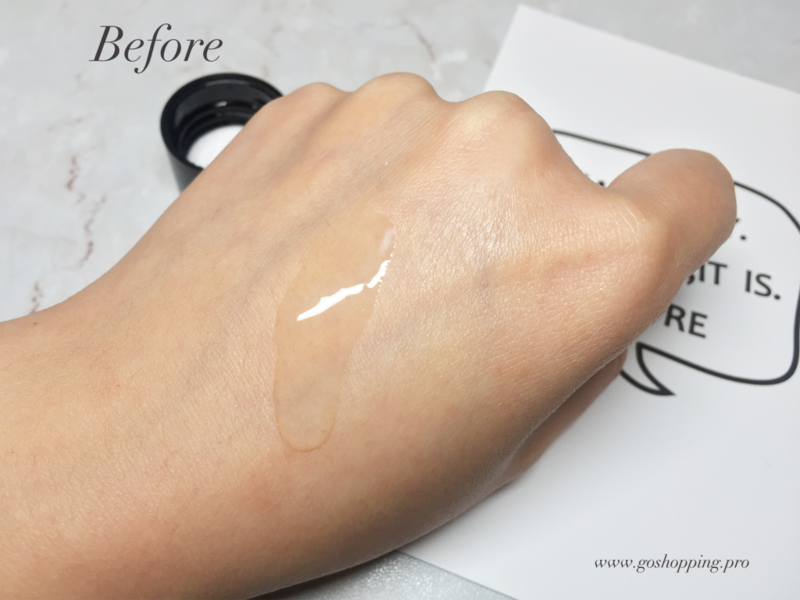 I will repurchase it definitely! 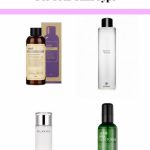 Even though I have used hundred of toners already, this Klairs Supple Preparation Facial Toner still surprises me. I just love it! The gentle formula of it works great to hydrate and calm down your skin. It suits all skin types. As the name of this toner suggests, it is a toner that set up supper preparation for your next skin care steps. At last, it is affordable and last for a long time so you can always put in your kit. High recommend it! Hope you enjoy this review. You can buy it on [amazon link=”B00PGOFYG0″ title=”Amazon” /] now.